We do all types of marketing projects for growing companies like yours. Velis4 was a new company that resulted in a merger of two smaller companies. 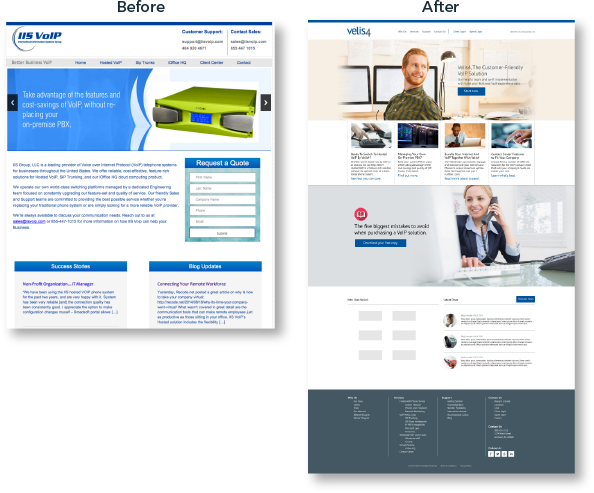 Both had outdated websites, and a fresh, new design and brand was desired. 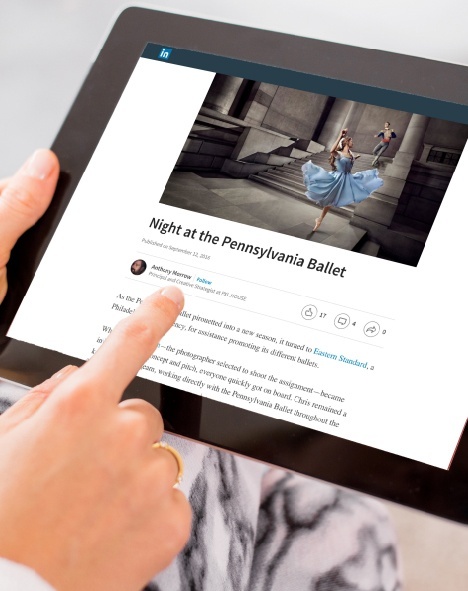 Content marketing was the perfect solution to help PXL.HOUSE get in front of more agency execs on LinkedIn. 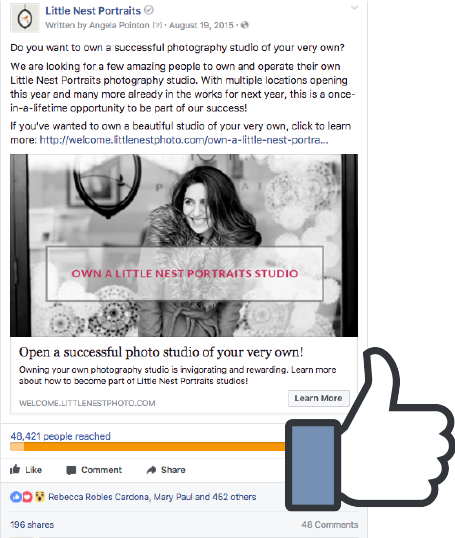 Facebook ads were the perfect recommendation to generate leads for the Little Nest Portraits photography studio franchise. 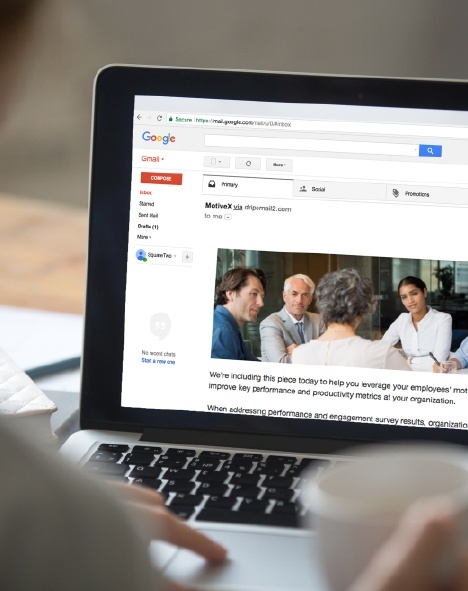 Startup company MotiveX needed to jump-start their business by launching an email marketing campaign to their database. You can always ask us to see samples of work we've done for other clients. We're proud of our work and love showing it to prospective new clients.